Josephine "Yeng" Eusebio Constantino Asuncion (born December 4, 1988) is a Filipina pop-rock singer-songwriter, occasional actress and host. In 2006, she won the title "Grand Star Dreamer" in the inaugural season of Pinoy Dream Academy, the Philippine edition of Endemol's reality TV show Star Academy. Yeng Constantino lyrics are property and copyright of their owners. "Jeepney Love Story" lyrics provided for educational purposes and personal use only. 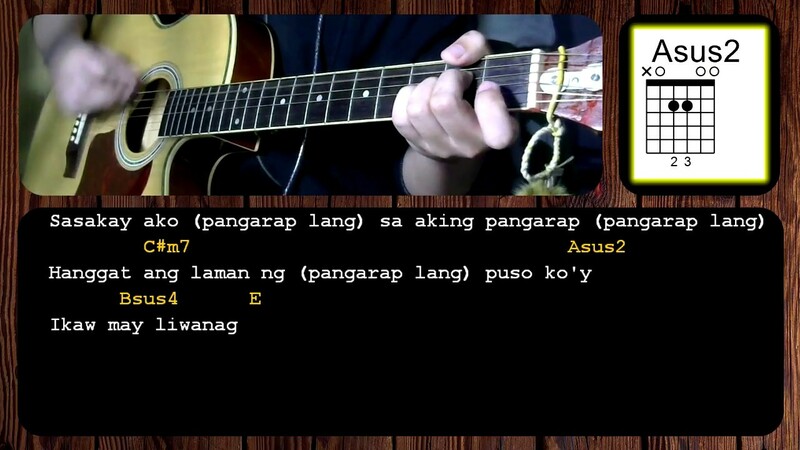 "Jeepney Love Story" lyrics provided for educational purposes and personal use only.